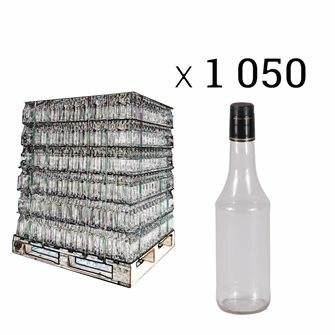 Caps for cordial, oil and vinegar bottles - 25, 50 cl and 1 litre by bags containing 12 units. 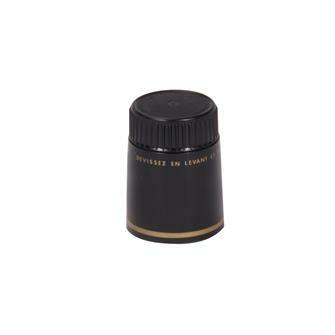 Bottles with syrup, oil, vinegar .. 50cl with plastic stoppers. 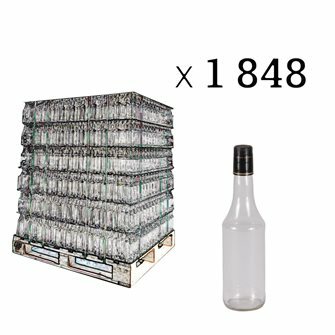 By pallet of 1848. Bottles with syrup, oil, vinegar .. 1l with plastic stoppers. Per pallet of 1050. 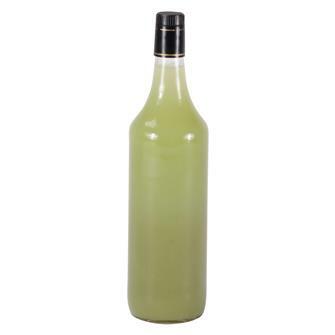 Bottles for vinegar, cordial or oil - 1 litre - with plastic caps. Box of 35 units. 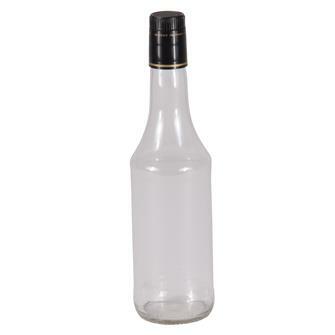 Bottles for vinegar, cordial or oil - 50 cl - with plastic caps. Box of 12 units.